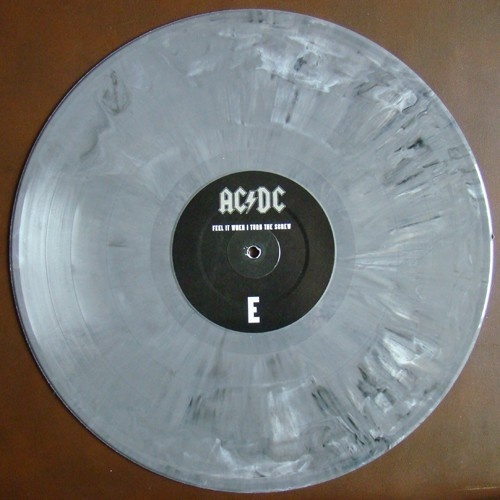 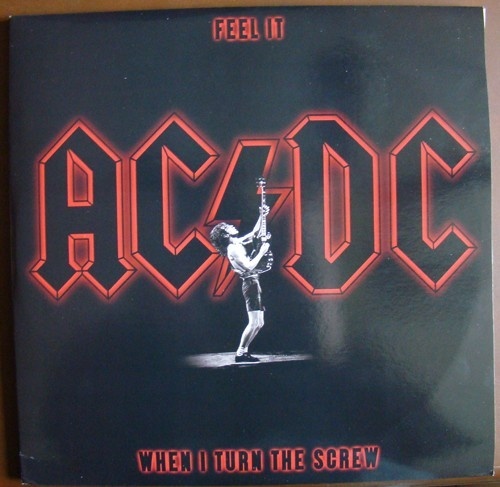 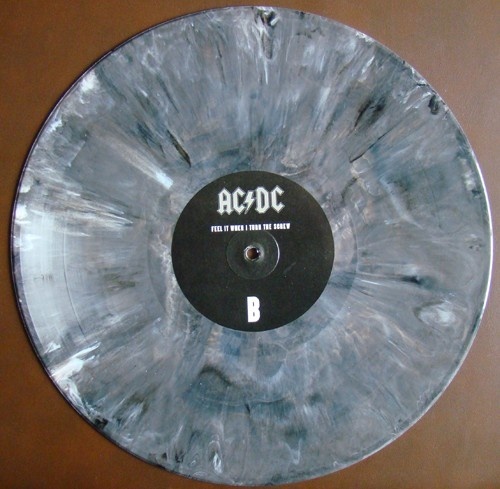 The official AC/DC site posts a 'rarity of the month' every so often, so I figured I could top that and post a rarity of the day. 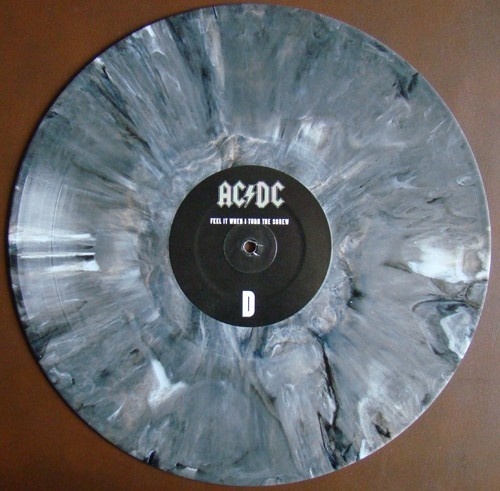 Ok, so not everything will be rare but I figured it would be interesting to see some of the different items floating around that AC/DC or others have put out. 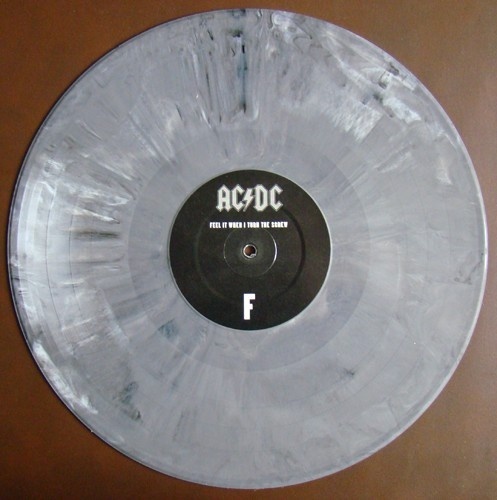 Be sure to check the 'Past Items' page in case you miss some. 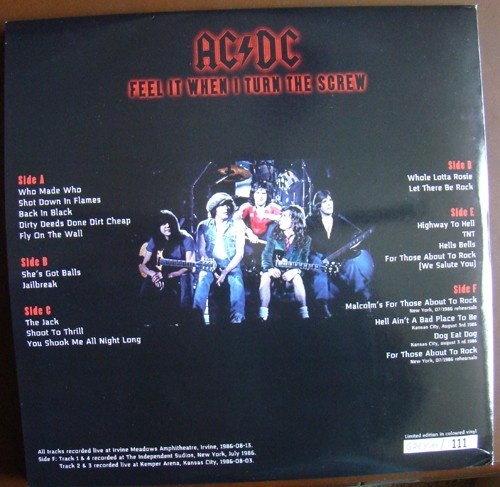 Side F, tracks 2 & 3: Kansas City, MO on August 3, 1986. 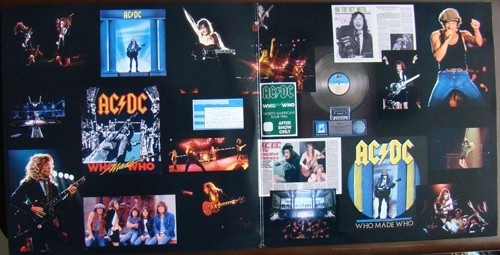 3 LP with a gatefold cover. 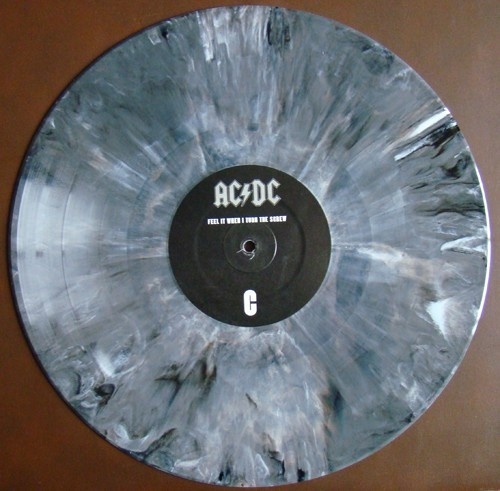 #11 on gray marble vinyl.